Last week, when the Trump administration missed a deadline to reunite all children under the age of 5 that it had forcibly separated from their families at the U.S.-Mexico border, it claimed that for some of the children, the delay occurred because their parents had serious criminal histories. Yet as Talking Points Memo reported on Monday, a cursory examination of the administration’s claims shows that it’s using even low-level criminal convictions, such as DUI convictions, and vague claims that they are “wanted” back in their home country to stall the reunification of families. Gelernt added that it’s impossible to verify the accuracy of the government’s claims, given that they have provided no proof of the parents’ alleged crimes. 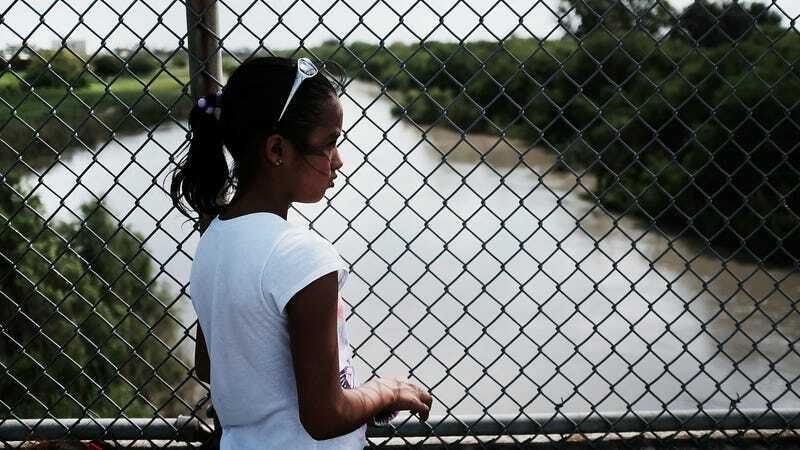 All of this raises some serious concerns that officials will use similar excuses to prevent or delay the reunification of all the separated children by its court-ordered deadline of July 26. Last Friday night, the administration announced that it would streamline and expedite the process for all separated families moving forward. Under an amended plan that the Trump administration said it began deploying on Friday, Immigration and Customs Enforcement will set up between six and eight locations where families can be reunified. HHS field teams will then interview prospective parents for 15 minutes to confirm parentage and a desire to reunite with the child; HHS also will review available records to determine criminal history or other factors that may pose a risk to the child. When parentage can be confirmed, and officials determine that the child is not at risk, HHS will then bring the child to the adult’s location within 48 hours and turn custody over to ICE. It remains to be seen whether the administration will meet its deadline later this month. Given the wild incompetence and cruelty exhibited during the process to date, it appears highly unlikely.